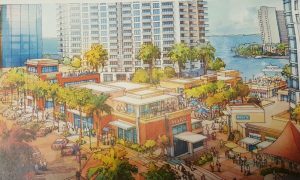 The Quay Sarasota has been approved by the City of Sarasota. 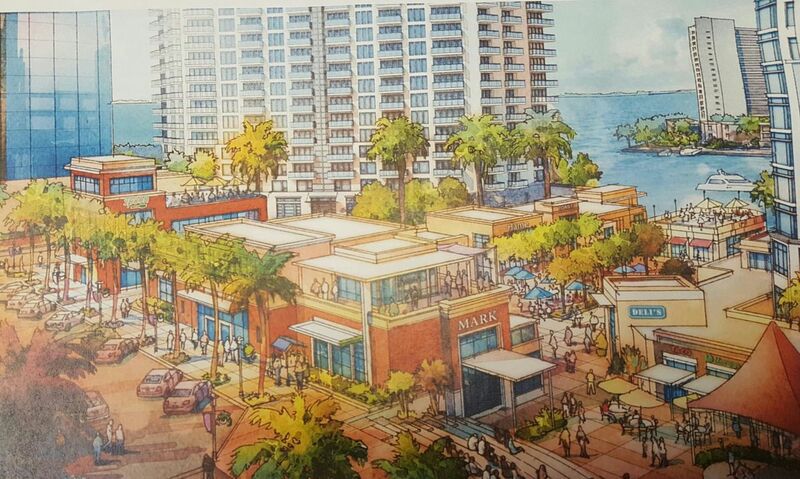 The Quay Sarasota will include 695 condominiums, 175 Hotel rooms, 39,000 sq ft of office space and 189,000 sq ft of retail. Across from the Quay development is another condo development that just filed plans with the City of Sarasota. Core Development the co-developer of the Ritz-Carlton Sarasota and the Concession golf community is proposing to build an 18 story luxury condominium on the southeast corner of N. Tamiami Trl and Boulevard of the Arts. The new project will be called The Boulevard Sarasota and will consist of 51 condominiums, 8,300 sq ft of retail/office and 8,000 sq ft of restaurant space. The condo units expected to sell from $1.5 million to 5.4 million. There are presently 1,500 condo units either completed, under contract or planned in Downtown Sarasota. And it certainly looks as though our market can absorb this growth. Buyers are choosing downtown condos over golf course and beach communities like never before… and many folks already here are leaving the Keys for a more urban life style…There is no end in site for the demand. Many of the new condos are already sold out. We are your best source to keep up with all of these new developments as they happen. Call us if you have any questions about these or any other new projects you hear about in Downtown Sarasota. You can count on us to help negotiate the best price when making a reservation on a new downtown Sarasota condo.